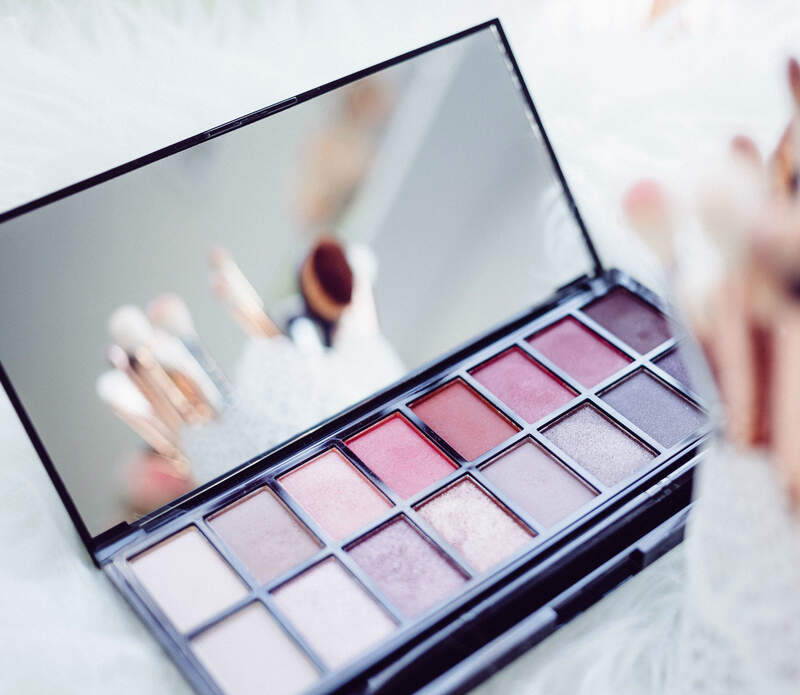 Beauty and personal care brand Avon Products is planning to consolidate its US operations into existing facilities in Suffern, New York. The company has taken this decision as part of ongoing efforts to streamline the business to drive growth. Avon Products CEO Jan Zijderveld said: “With Avon’s international focus, simplifying our US operations is a logical next step in providing fuel for growth, and a further example of our commitment to improve Avon’s performance and become more fit for purpose. Consistent with the company’s previous restructuring disclosures, the consolidation plan will affect approximately 100 jobs. Earlier this month, Avon products announced that its global fashion and home vice-president Rob Lowndes is taking the role of sales and operations planning vice-president. Lowndes will report to the company’s global president Miguel Fernandez and will match objectives to new technologies, manage sales by adopting an integrated value chain perspective and improve product availability and service levels across global markets.